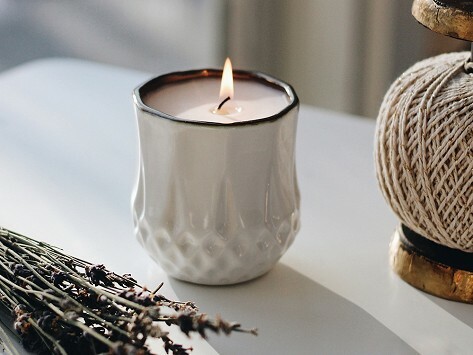 The cozy Danish tradition of hygge meets sustainable living in this hand-poured soy candle that casts a warm glow and has a subtle scent. Candle all done? The handmade pot can be repurposed into a mini garden, thanks to a label made from non-GMO wildflower seed paper. Burns for 50 hours. Candle is Made in the USA.